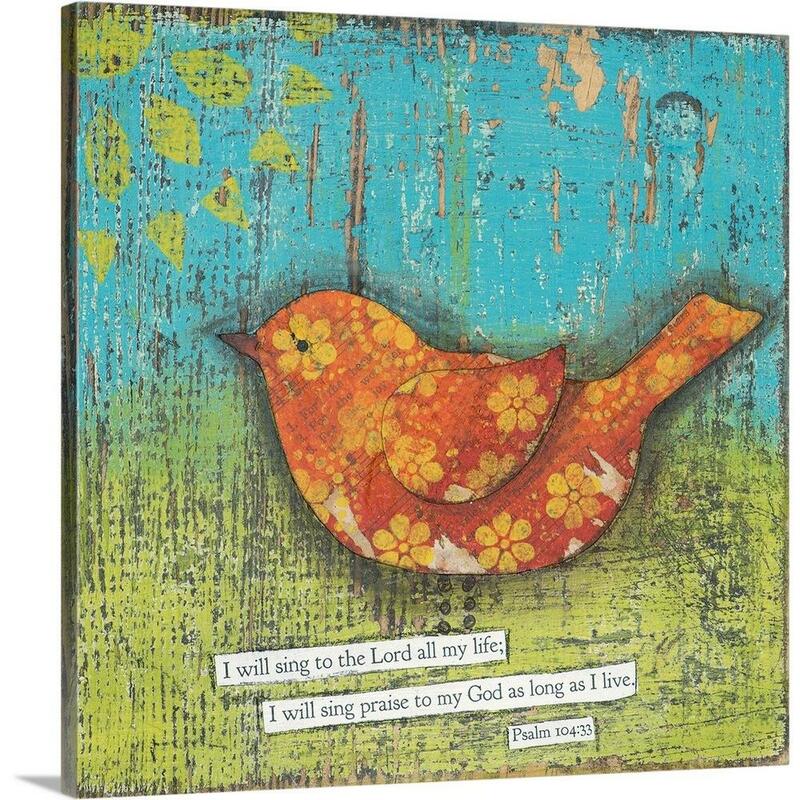 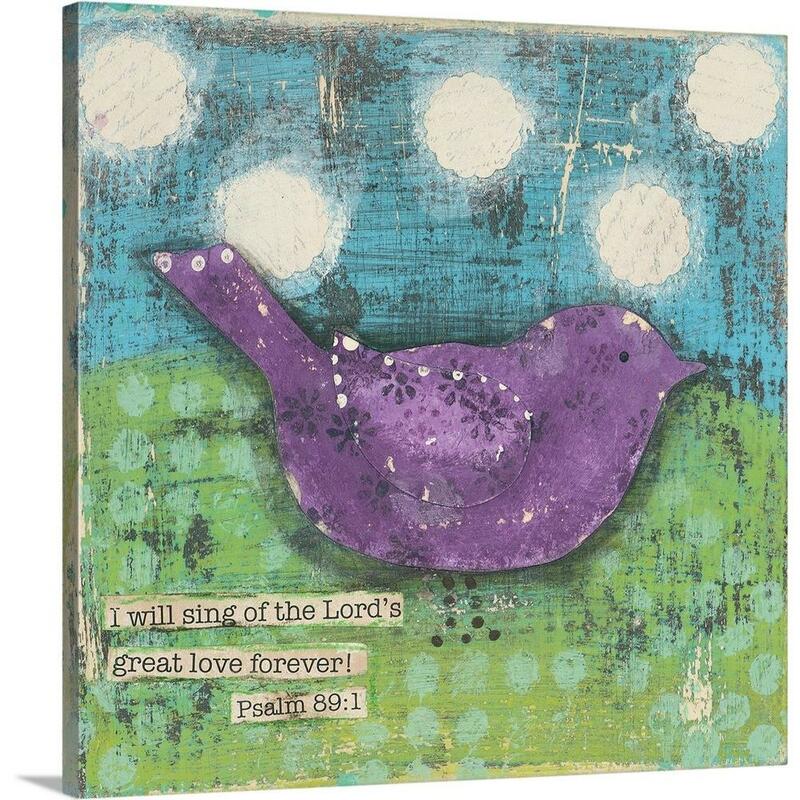 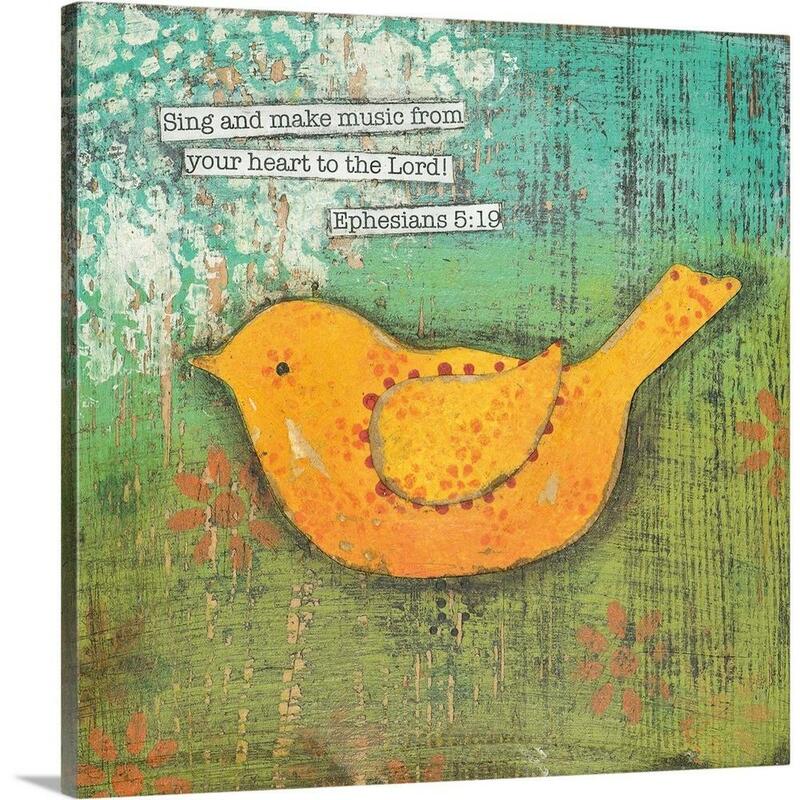 "Sing Praise To My God" By Cassandra Cushman, Giclee On Gallery Wrap Canvas. " 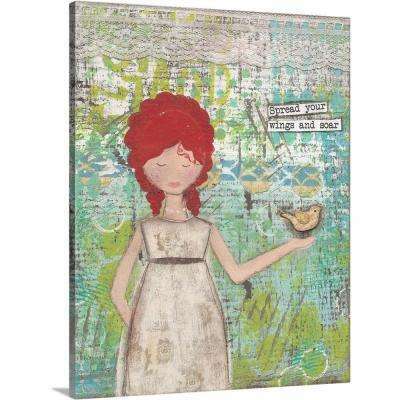 "She Let Go" by Cassandra Cushman Canvas Wall Art. " 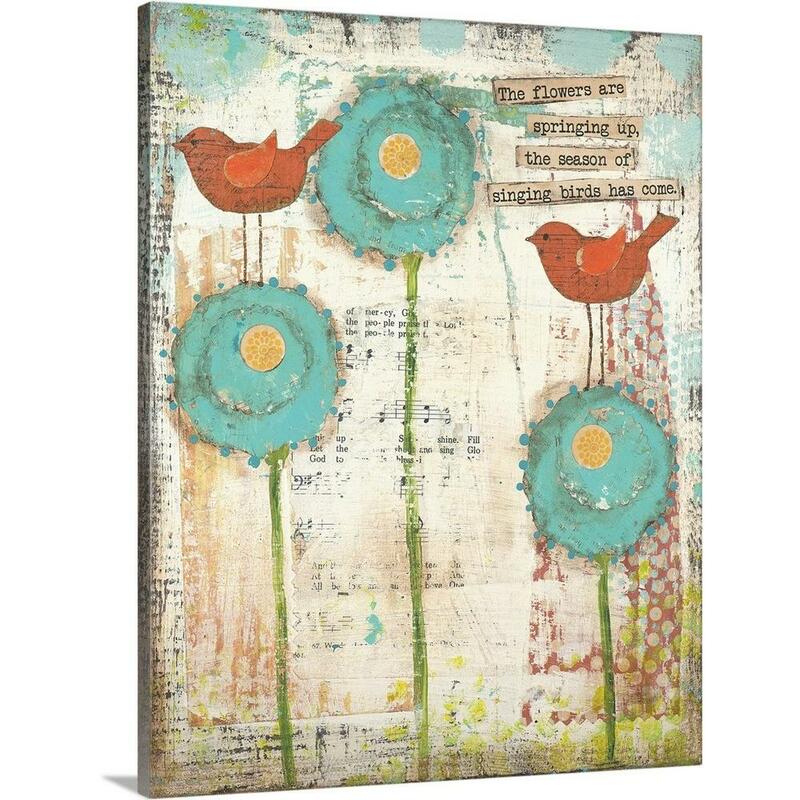 "Singing Birds" By Cassandra Cushman, Giclee Print On Gallery Wrap Canvas. " 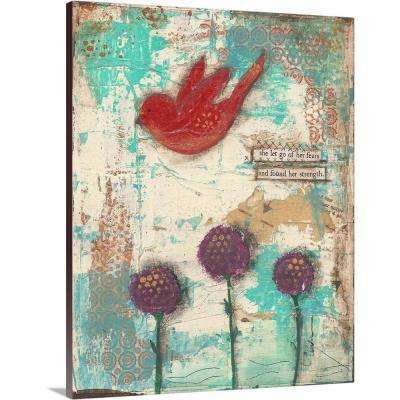 "Red Birds" Poster Print by Cassandra Cushman. " 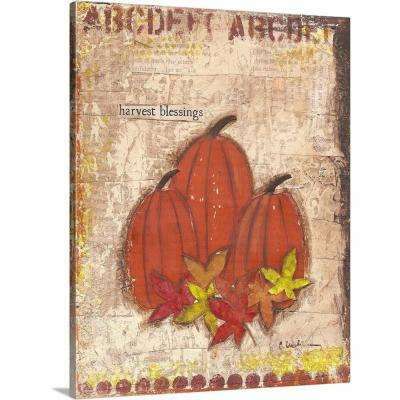 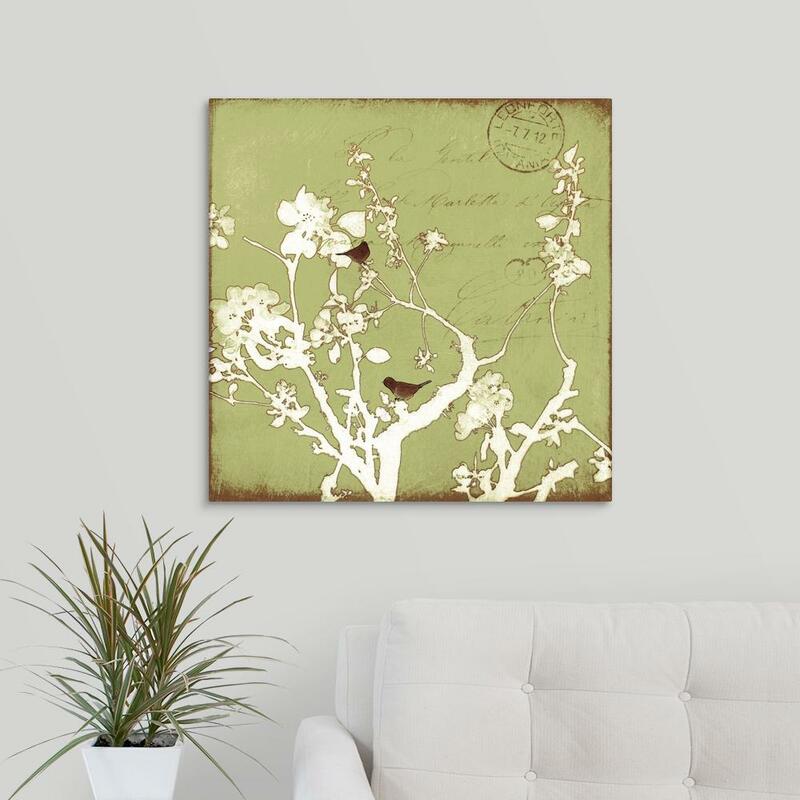 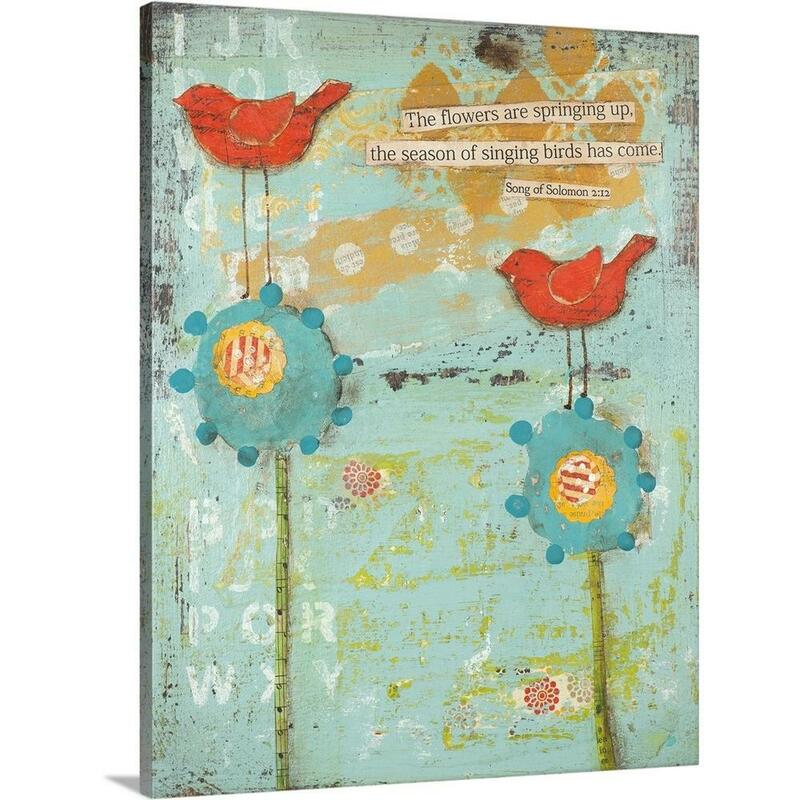 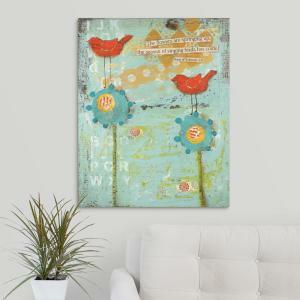 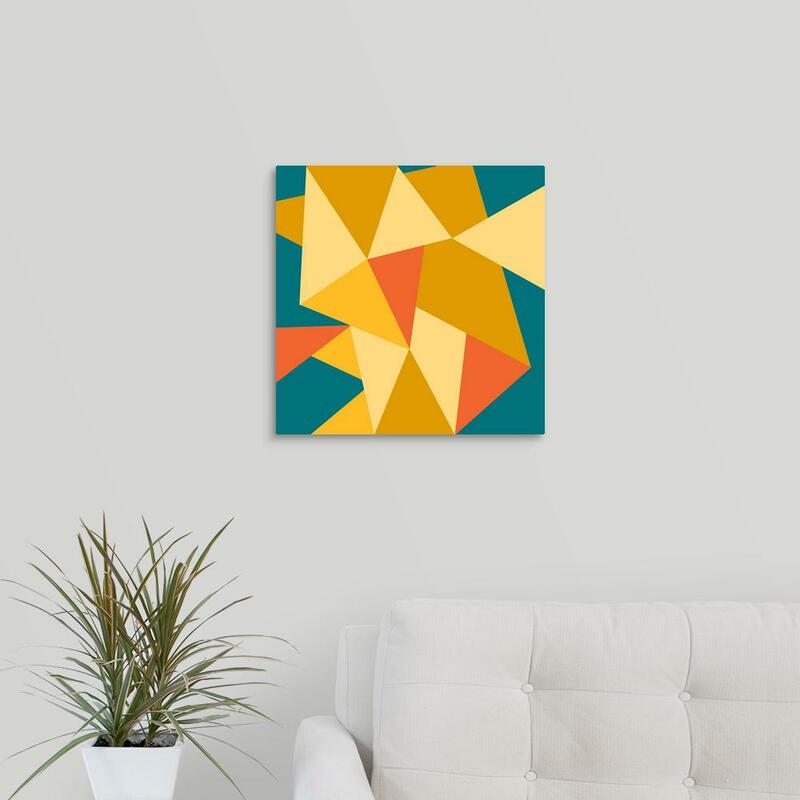 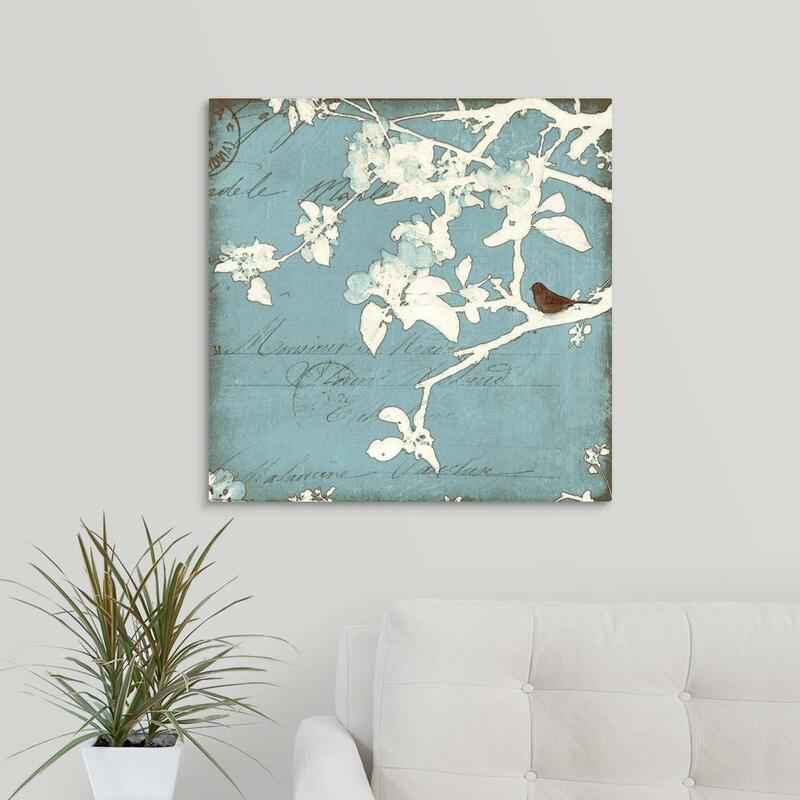 "Spread Your Wings" by Cassandra Cushman Canvas Wall Art. "